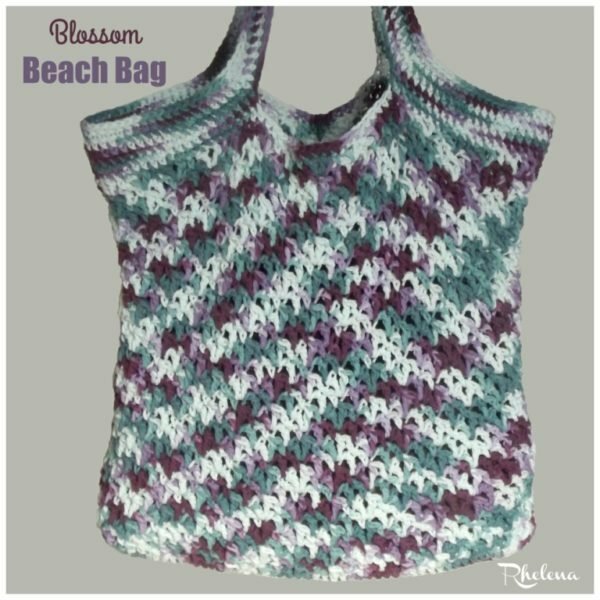 Be ready for the beach with this pretty crochet beach bag pattern. It’s a fairly nice size to hold your beach towel, a change of clothes and more if needed. 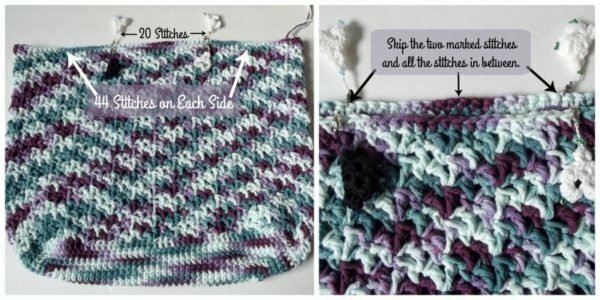 A similar style bag is the lacy textures crochet bag pattern. It’s a smaller bag, but super easy to adjust to any size you need it to be. Plus, it’s got a lovely texture that you’ll enjoy showing off. 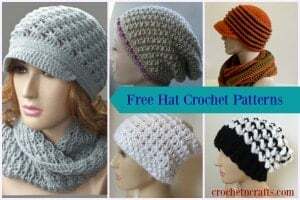 Yarn: Bernat Handicrafter Cotton #4 – 1 340g ball. Gauge: 3″ over first 4 rnds. Finished Size: Laying flat it measures 16.5″ wide by 14″ high not counting the handles. Rnds 14-39: Rep rnds 12-13 until you have reached a desired height. Lay the bag flat and mark off the handles as shown. I marked off 20 sts in the middle on each side, which I skipped for the handle. Note: To keep it even on both sides of the handle, work into the back bumps of the chs. Rnds 43-46: Ch 1, sc in same st as join and into each st around; join with sl st in first sc. FO at last rnd.